Can you believe you are planning your wedding and searching for a wedding photographer? I know your time is valuable and want to thank you for taking the time to look around. It can all be overwhelming - but we’re here to help! We believe your wedding photographs are so important because they capture the special memories that will last a lifetime. From the engagement session, to planning your portrait timeline, we have you covered! Take this moment to breathe, relax and know that our goal as your wedding photographers is to make this process simple. You not only deserve beautiful images of your day, but more importantly an experience. Clients tell us they're nervous at first but end up having a lot of fun! It gives you both a chance to be in front of our camera. That way the first time our lens is pointed at you isn't on the wedding day. We want you to look back on this special time and remember how you felt through the images. 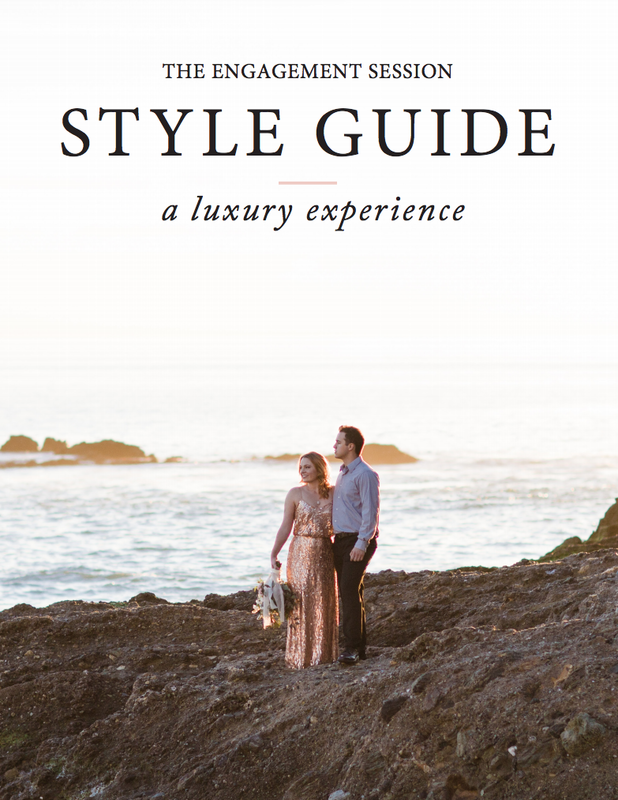 Our magazine style guide is helpful when planning outfits, location ideas & what to expect. "The guide is really helpful! I can't tell you how many times I've read it since you sent it to us." You can relive your wedding day each time you turn the pages of your beautiful album. Our albums come in a wide range of leather and linen colors. The thick sturdy pages lay flat and come with a dust cover to protect your heirloom for years to come. 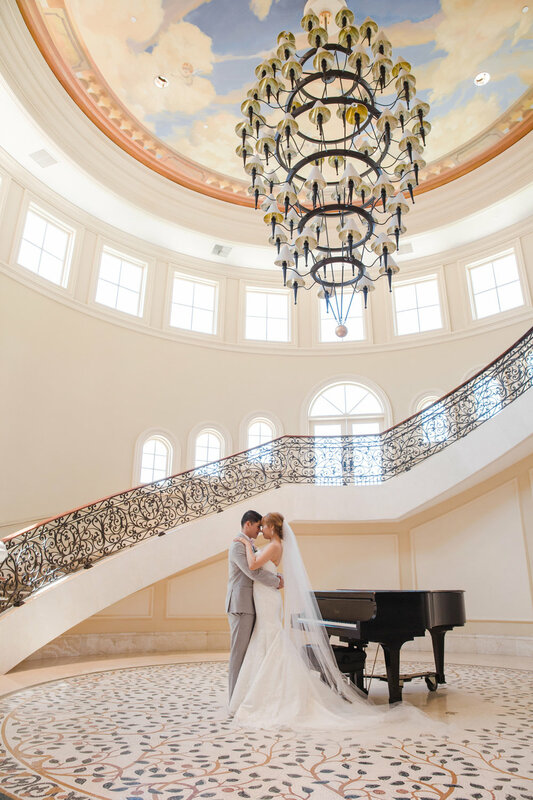 Your wedding is the experience of a lifetime and we will provide you with an unforgettable experience. Ambre Williams serves as your photographer but also assists with styling, location scouting for the best photographs & sharing a hand selected team of preferred vendors. The engagement session offers a style guide, a one hour shoot and a viewing reveal/design session where you can shop guest books, save the date cards and wall art. The wedding day is complete with coverage (up to ten hours) with our team that will be with you throughout the day. Next, your viewing to see the images for the first time and an heirloom album design. It's very emotional (so bring on the tissues!) There you can shop parent albums, gallery wrapped canvases, wall art and keepsakes to cherish for generations. Your online gallery is a click away & you can relive the day all over again! Thank you so much for spending the time to review the experience services we provide. It’s a true honor to be considered to document your wedding day and we appreciate your time in advance. I look forward to getting to know you both & hearing all about your wedding plans! Preserving love stories with timeless images for generations.